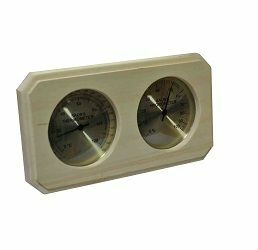 Sauna Thermometer and Hygrometer - Aspen Check out the attention to detail! Controlling the sauna temperature is important for comfort and safety. All saunas should have a thermometer. 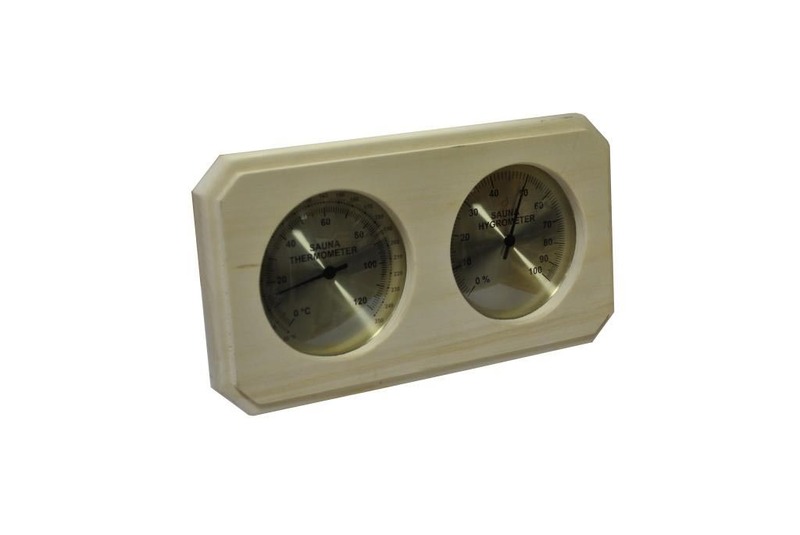 Our Thermometer & Hygrometers are made from aspen woods and having 3" accurate dials to give the precise informations of sauna room's temperature. It comes with brass trim nail for easy installation.